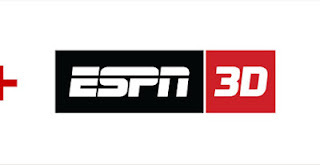 With the announcement yesterday that ESPN is shutting down its 3D service, it appears that any chance that 3DTV would catch on with consumers has bitten the dust. My view is that what doomed 3DTV was less the glasses required for 3D viewing -- which are a significant issue -- but more the fact that 3DTV simply wasn't that compelling a viewing experience. I remember heading to the 2010 Cable Show in Los Angeles, convinced that I was going to buy a 3D TV upon my return home -- industry interest in 3D was sky high and it looked like a very promising new business opportunity. However, after seeing every single 3D demo on the exhibit floor -- maybe 25 in all -- I though that the experience was underwhelming, when it wasn't actually bad. 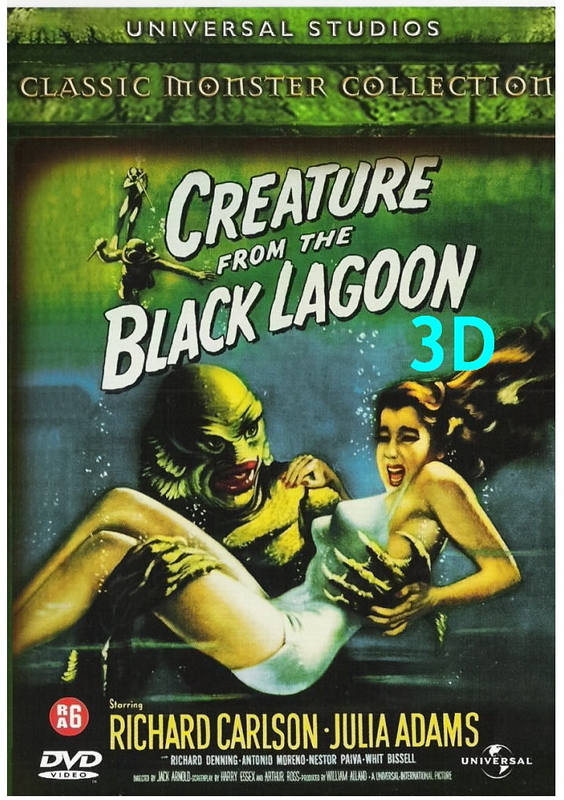 What is most interesting about the experiment with 3DTV is how it completely tracked the initial enthusiasm for 3D movies in the 1950s and then their subsequent fall from favor. Around 1980 or so I saw the 3D Creature from the Black Lagoon and Dial M for Murder, but they didn't make me wish that the big films of that period, like Jaws or Star Wars, were in 3D. In contrast with that experience, this year I saw Ultra HD (also known as 4K) sets on the exhibit floor this year (in Comcast's and Samsung's booths) and both looked pretty spectacular. I don't know if Ultra HD's combination of price, content availability and quality will ever get sufficient traction to be successful in the market, but I do know that the quality is uniformly very good and readily apparent. Interestingly, the content that might first make a difference on these sets may be consumers own still photographs. Still pictures of masterpiece paintings were used on the demo by Samsung. Consumers' photos are already available in resolutions far beyond that of a 1080p set. An Ultra HD Apple TV device might be a great early use case. Apple already has experience with greater than 1080p resolution displays from their experience with the "Retina" displays in both the iPad and certain MacBook Pros.